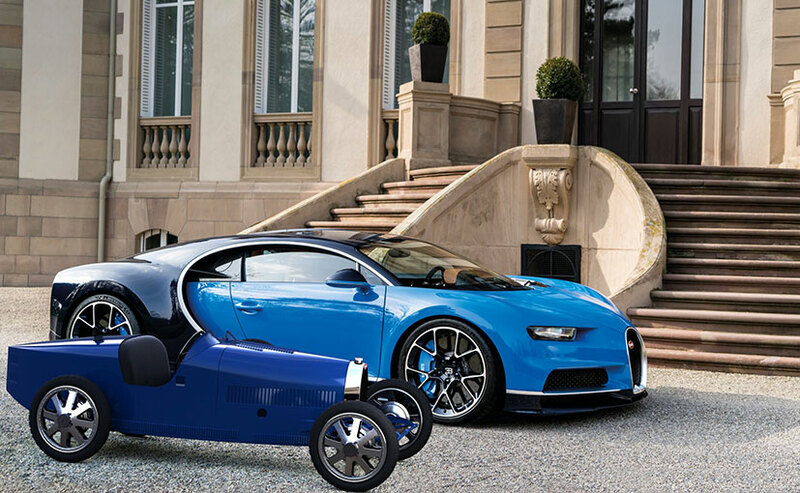 Not exactly a Tesla killer, the Bugatti Baby II is an electric ride-on car that can be driven by both kids and adults, and is its most affordable offering yet. If you thought this was a click-bait headline, we wouldn't blame you for it. Bugatti and cheap or affordable rarely go together in a sentence and only even then, the figures resemble a small country's GDP. This time, however, we actually mean it. Bugatti, the creator of hypercars like the Veyron and the Chiron, has launched its most affordable offering. This time though, it's in the toy sector with its new Bugatti Baby II ride-on electric vehicle. Inspired from the Bugatti Baby I, the toy car can be driven by both kids and adults, and is priced at $34,000 (around ₹ 25 lakh). 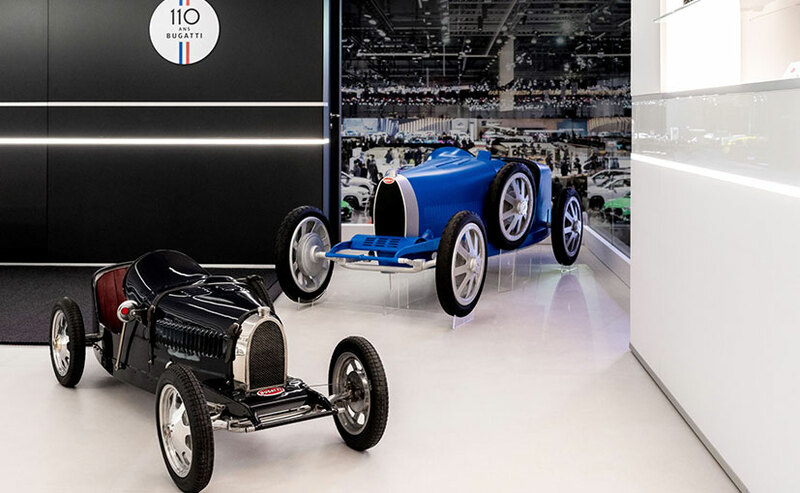 The Bugatti Baby II is a modernised version of the half-scale Type 35 race car replica that the automaker's founder Ettore Bugatti had built for his son nearly a century ago. 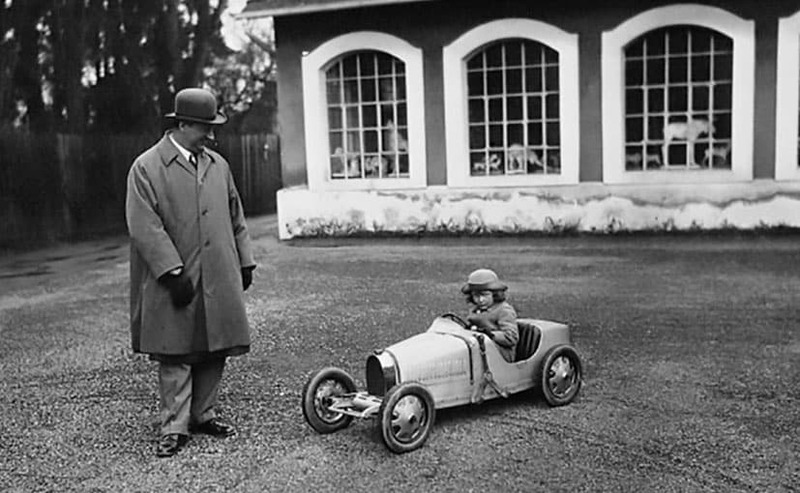 While the original Baby I built between 1927 and 1936, was specifically for children, the Baby II is more accommodating and can be driven by adults too thanks to the larger proportions. The toy car gets an electric motor and with two power modes - child and adult. The child mode restricts the top speed to 20 kmph with power limited to 1.3 bhp, while the adult mode will let you top it out at 45 kmph. Much like the Chiron though, the Baby II also comes with a "speed key" that allows you to remove the limiter altogether unleashing all the 13 horses from the electric motor. The higher speed though, we reckon will come at the cost of battery life. The Bugatti standards of manufacturing apply to its most affordable offering as well. The cockpit is fitted with all plush materials including the aluminium dashboard, leather upholstered seat, an old-fashioned Type 35-style four-spoke steering wheel and a Bugatti instrument panel. You can also match the Baby II's colour scheme with that of your Chiron, plus eight-spoke aluminum alloy wheels and fully functioning headlights can be added as optional extras. Definitely an upgrade over the toy cars sold at Hamleys. 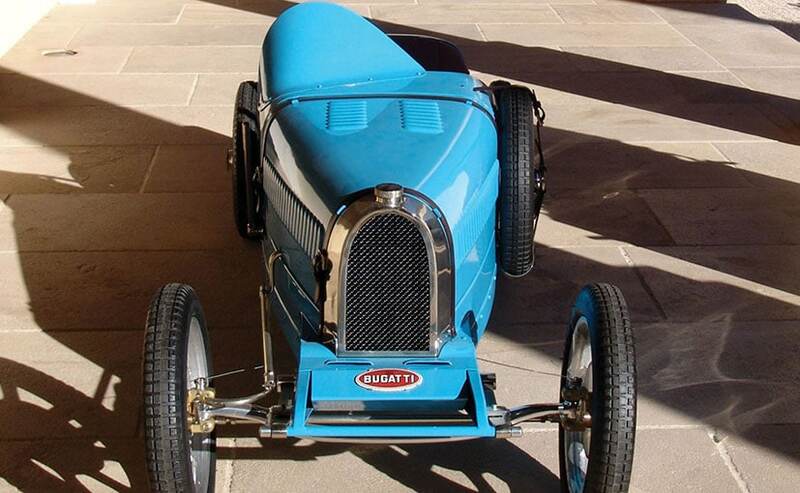 At $34,000, the Bugatti Baby II is not cheap. In fact, for those in the US, a couple of extra thousand dollars will get you a Tesla Model 3. But then again, this is for the ultra rich that may have a Veyron or a Chiron stacked up in a garage somewhere. The fact that only 500 of these will be made (just like the original), certainly makes them a lot more rare than we'd expect.